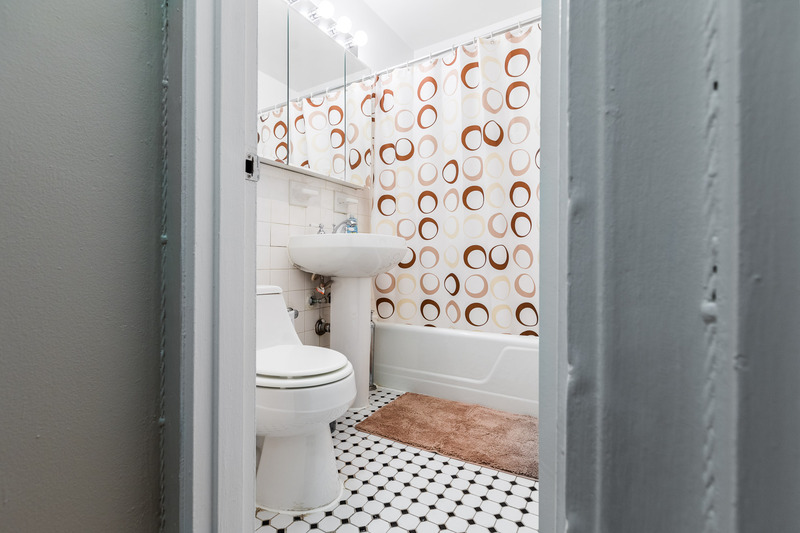 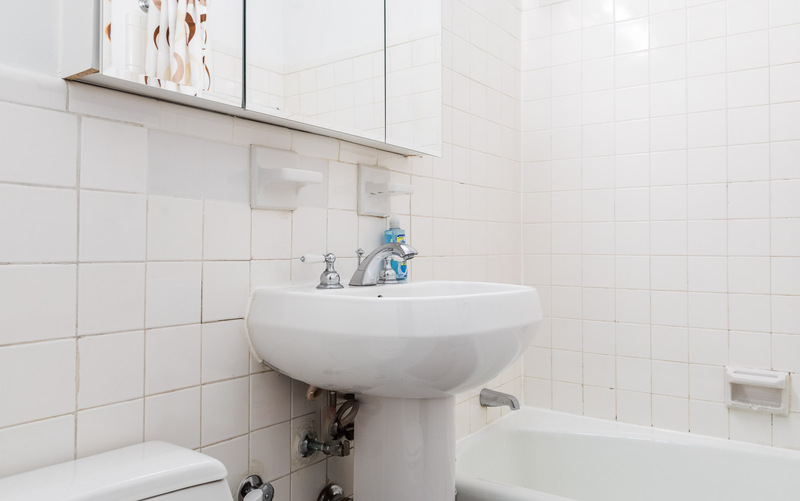 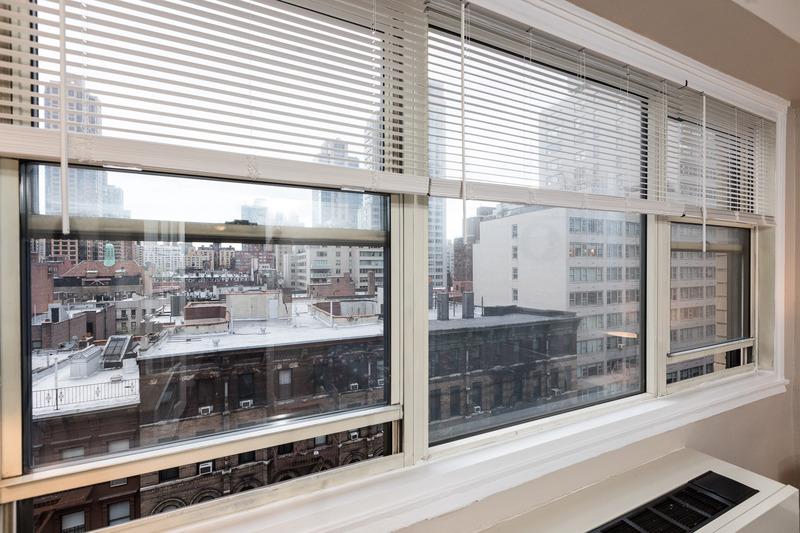 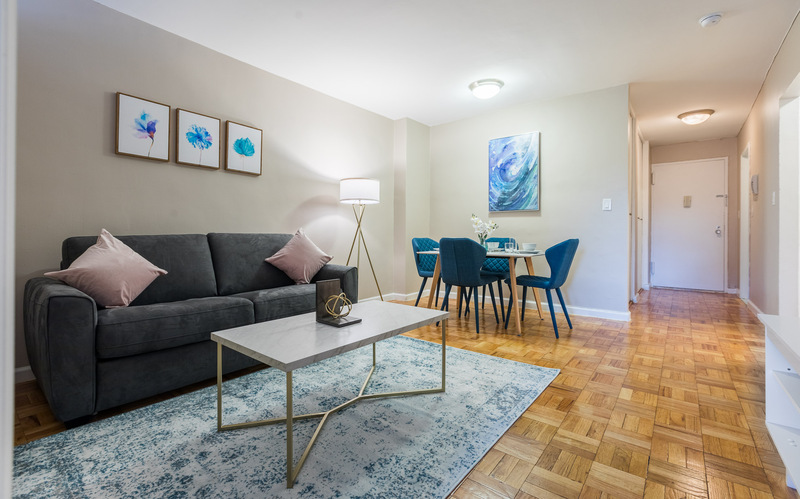 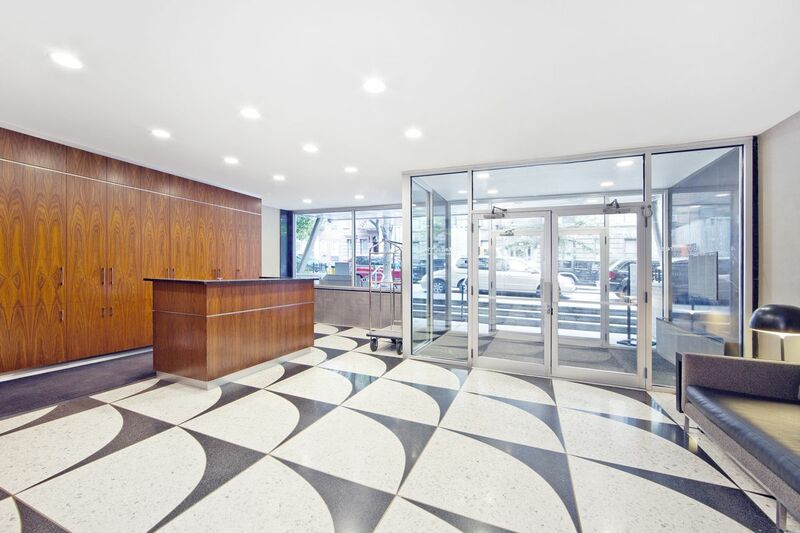 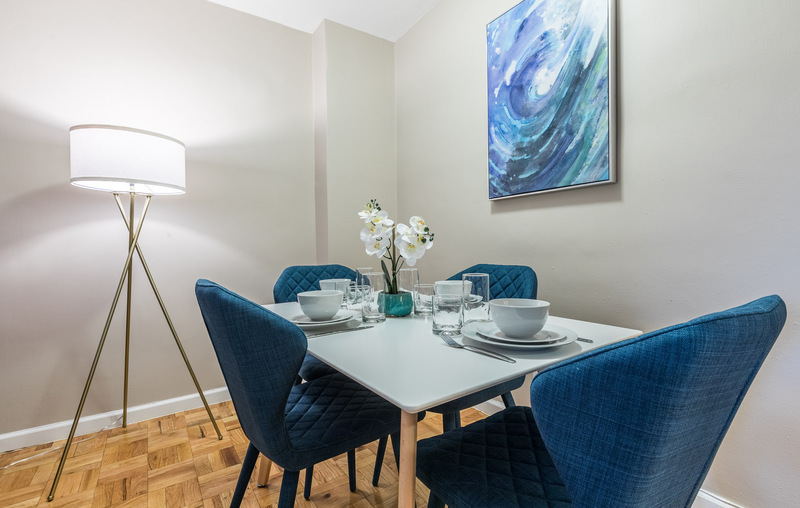 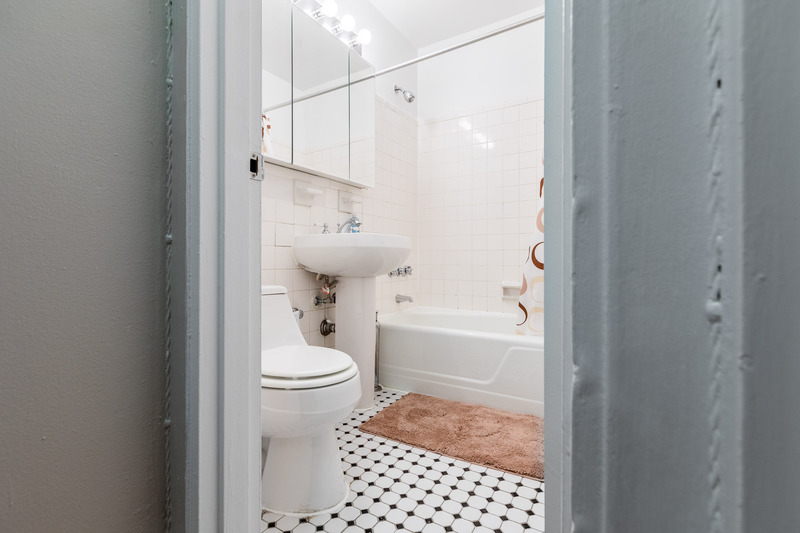 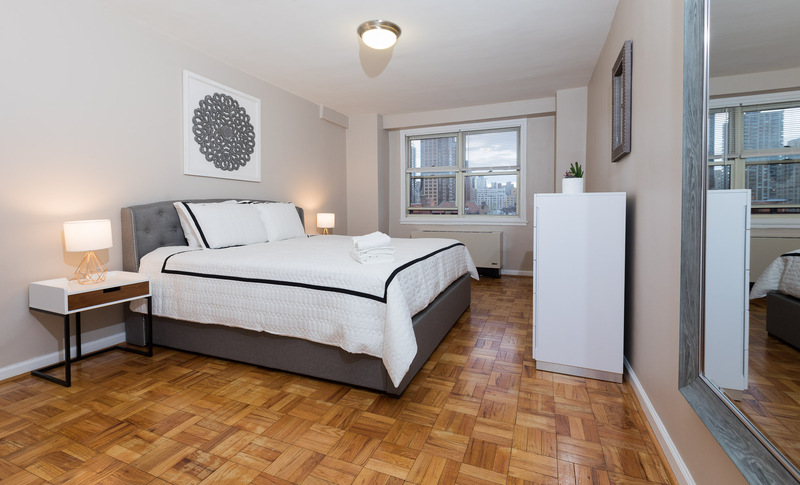 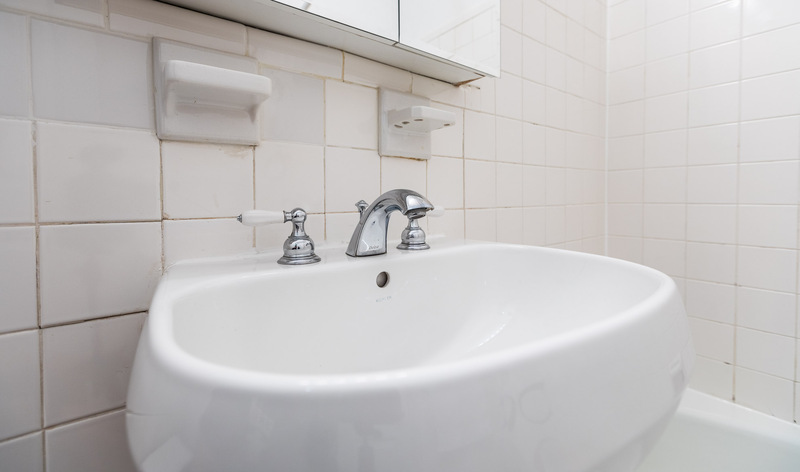 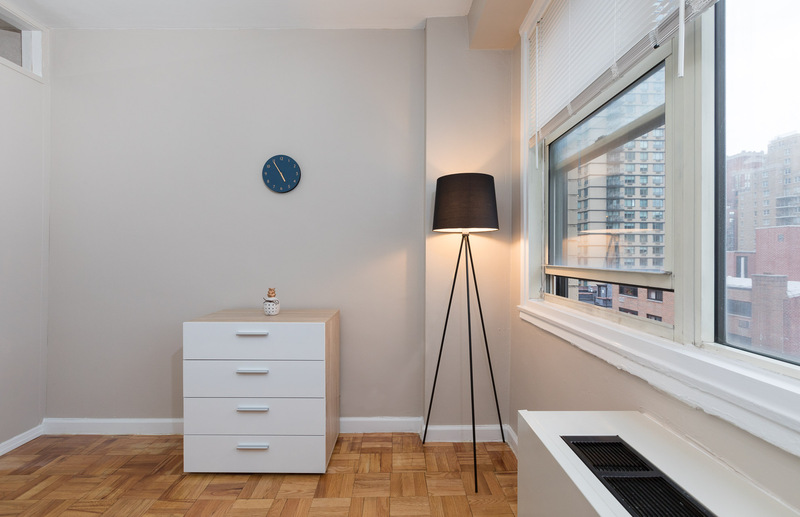 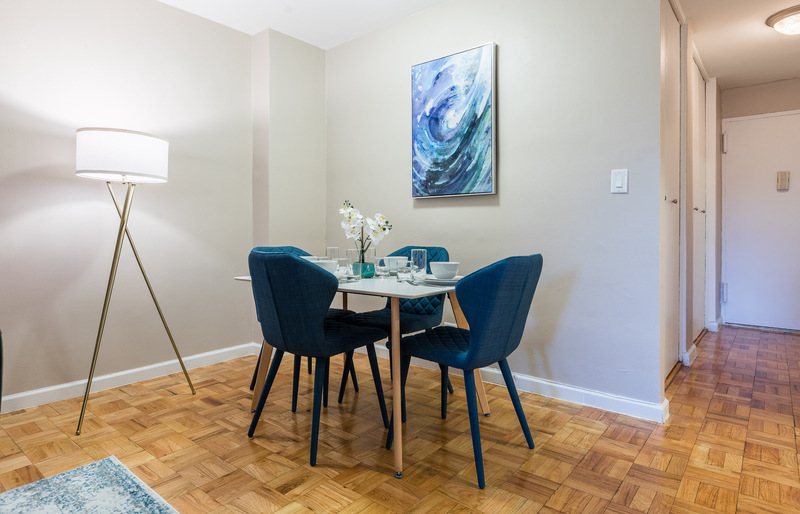 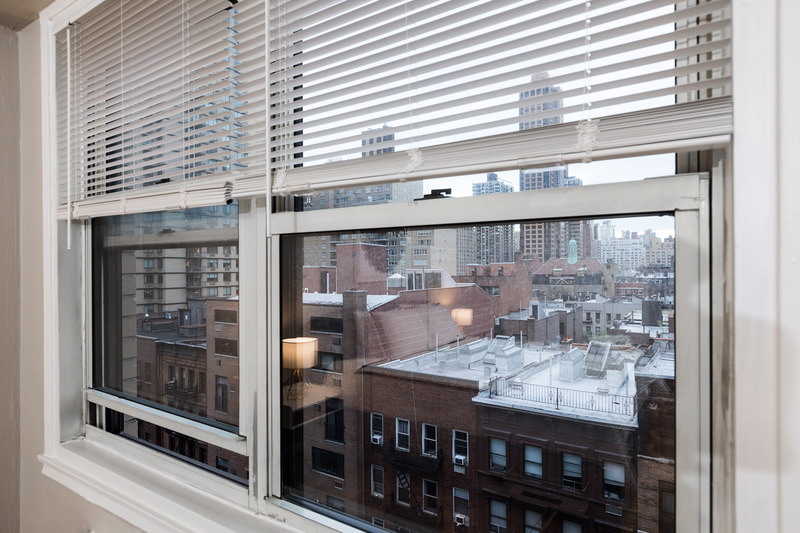 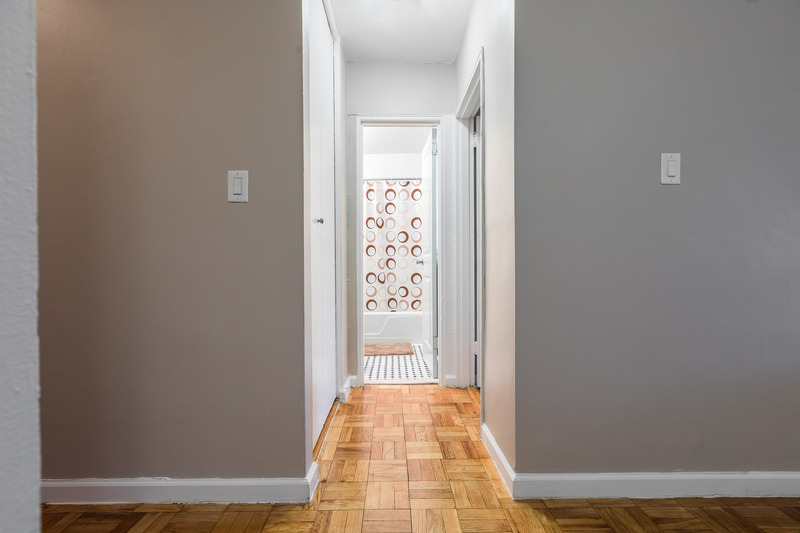 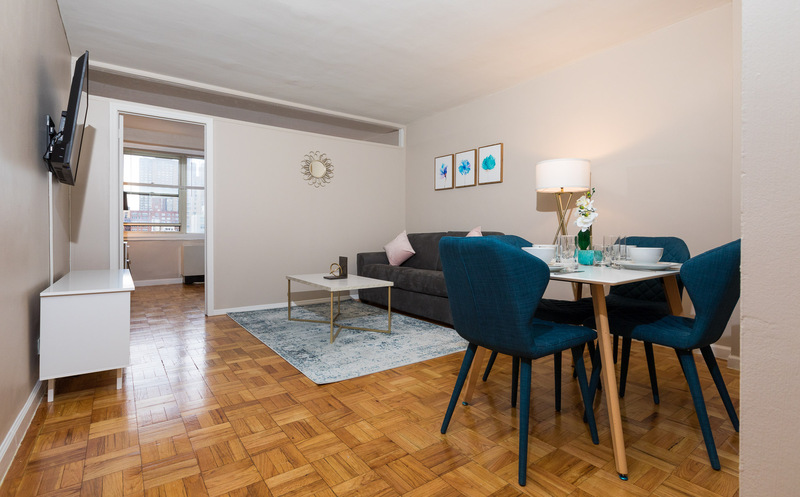 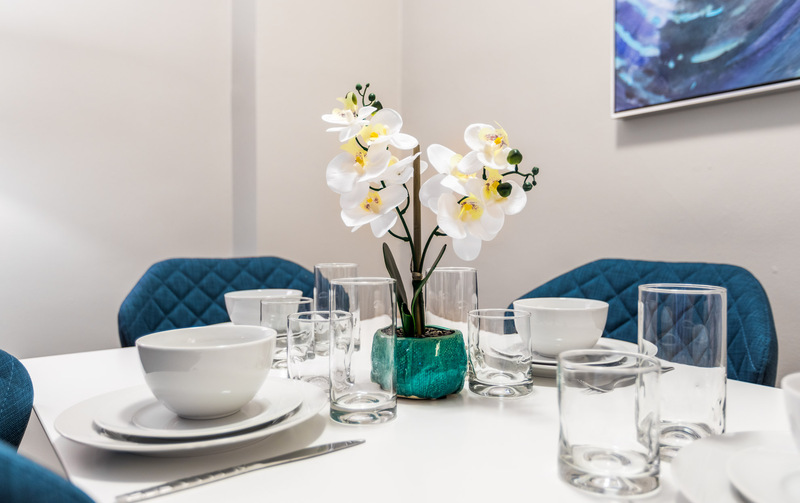 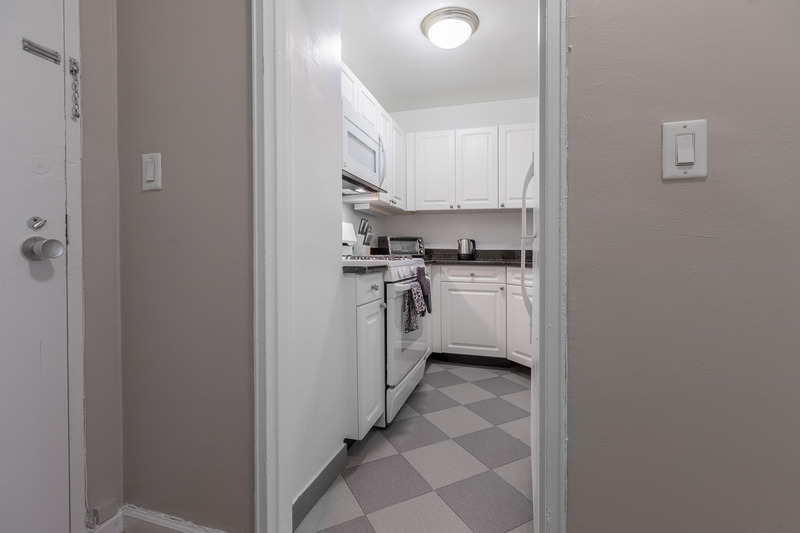 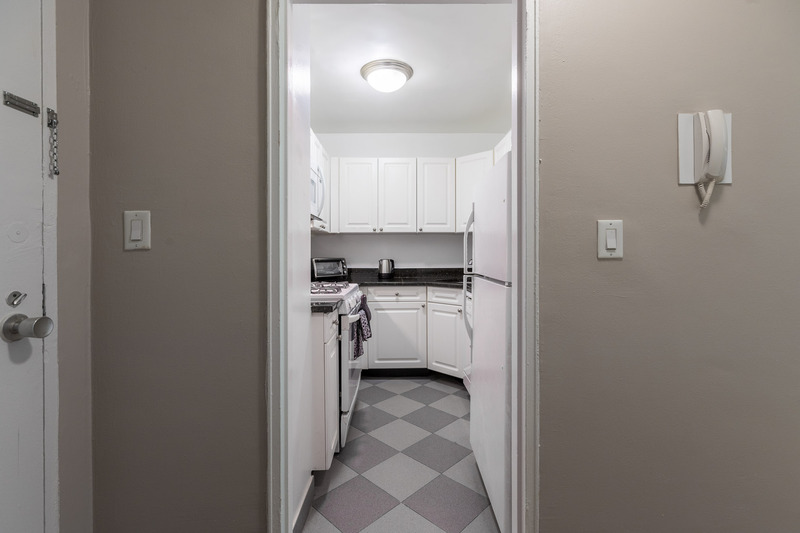 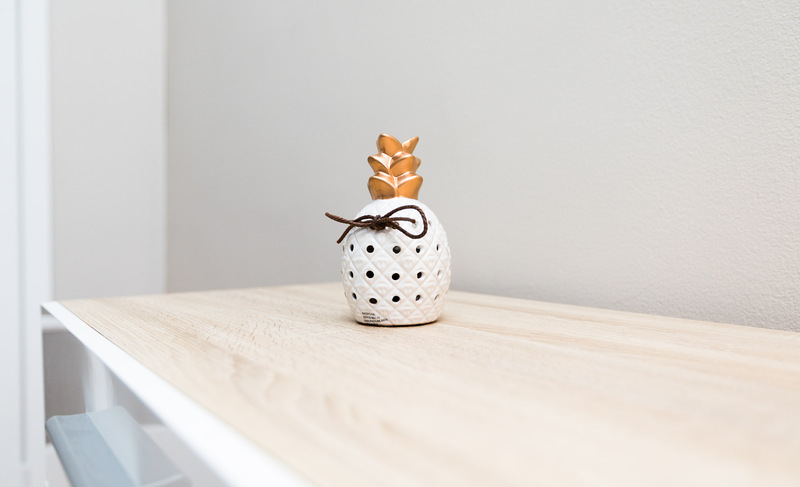 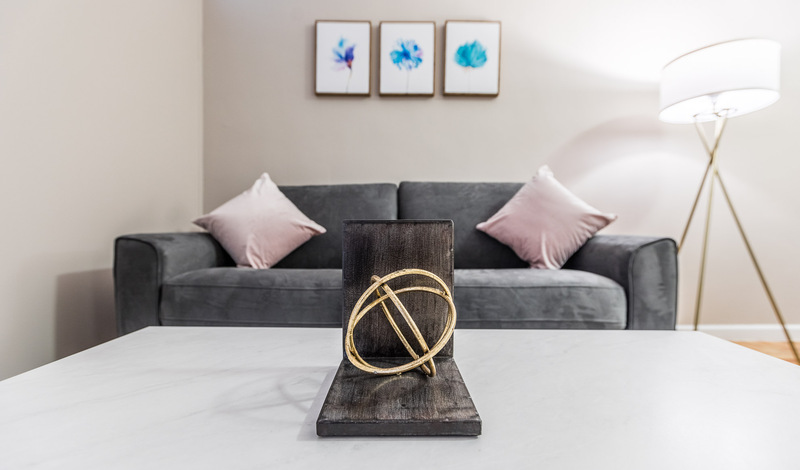 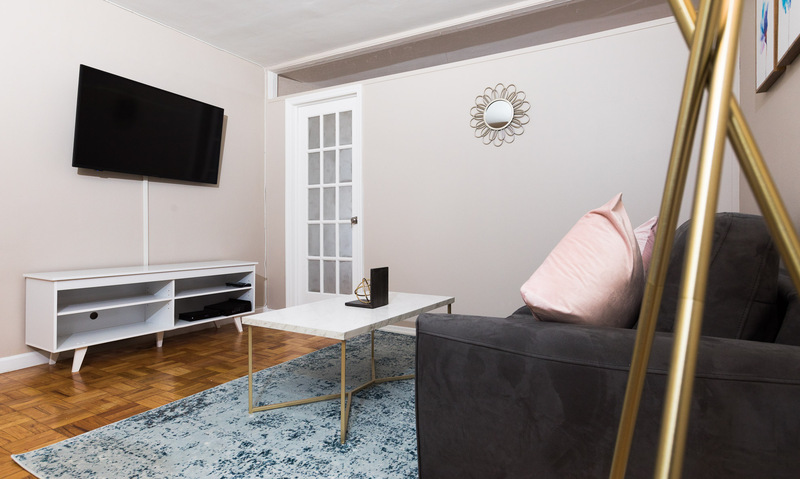 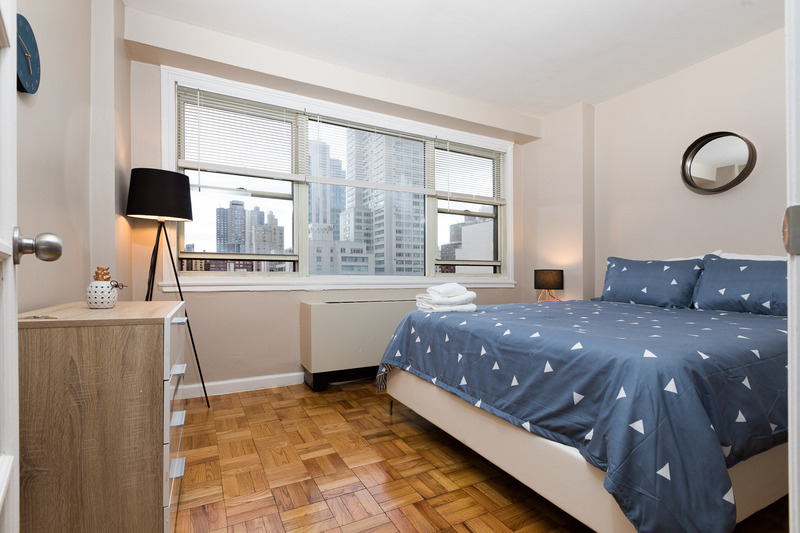 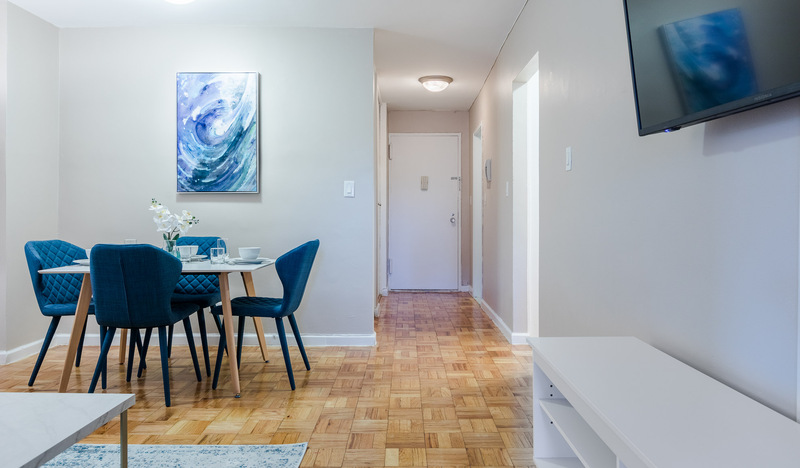 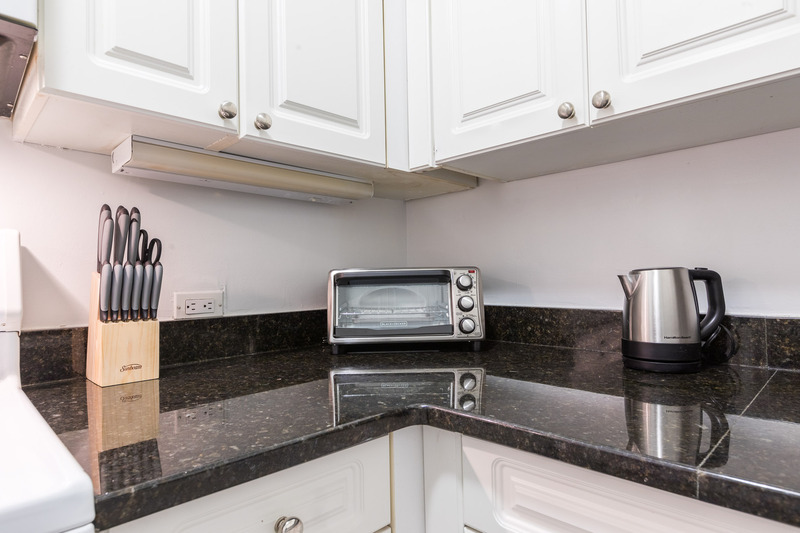 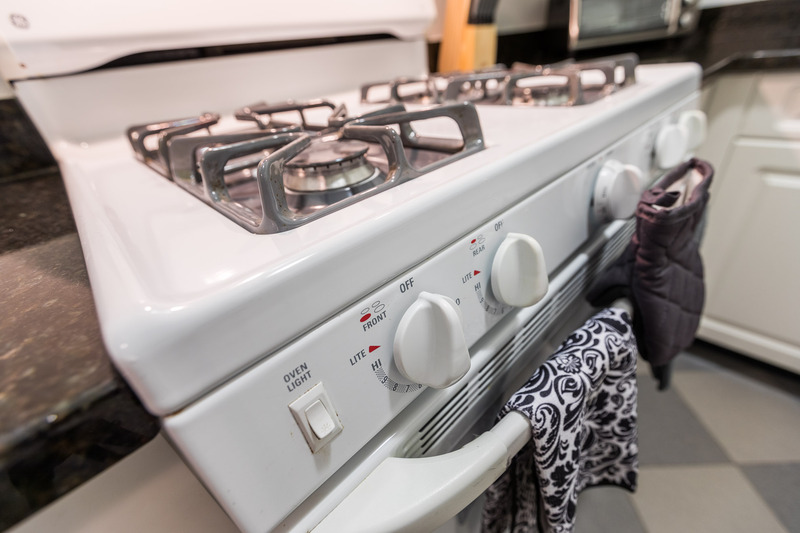 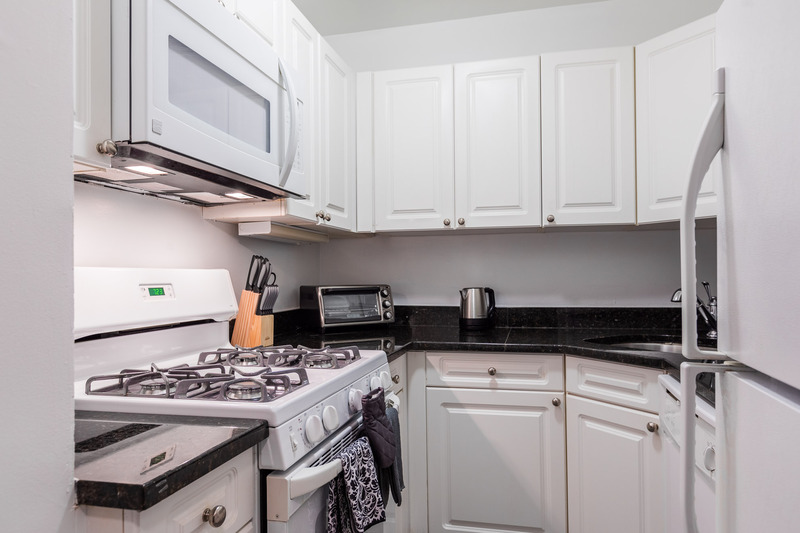 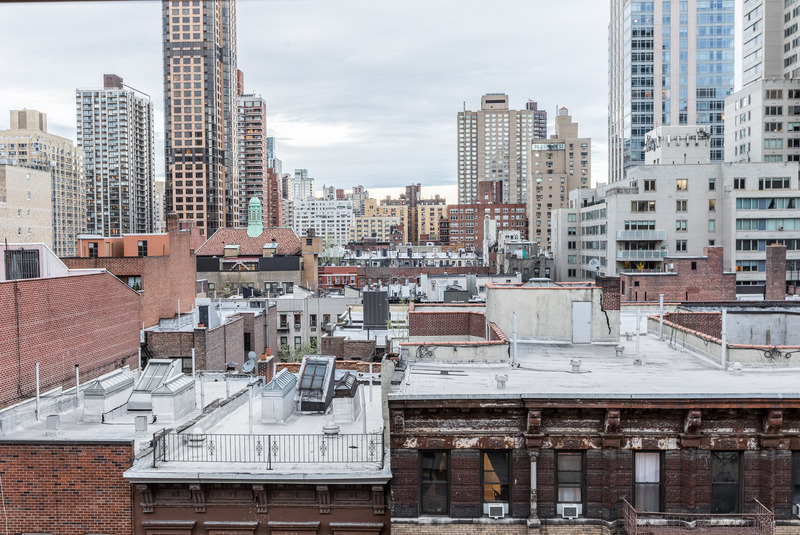 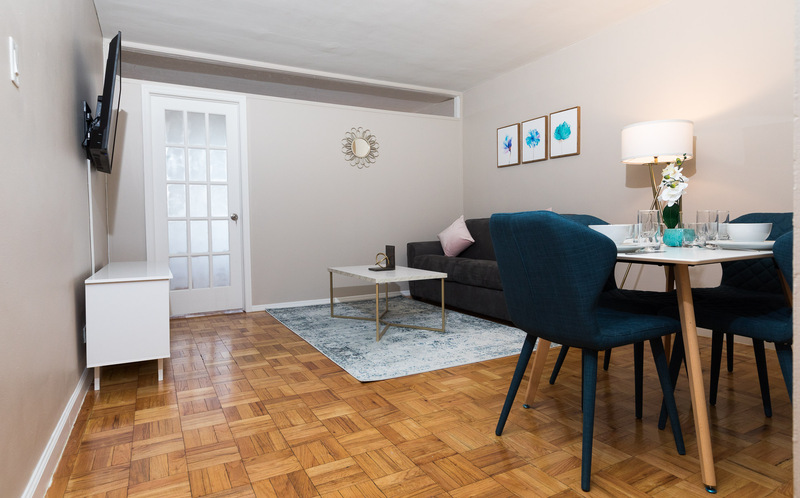 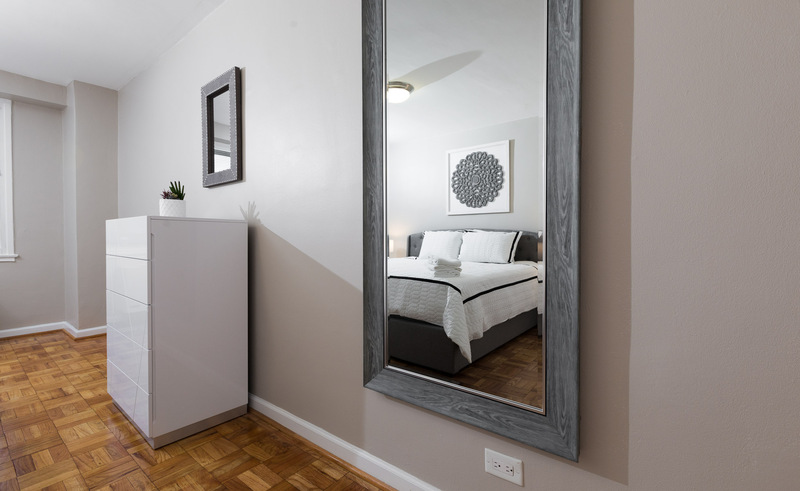 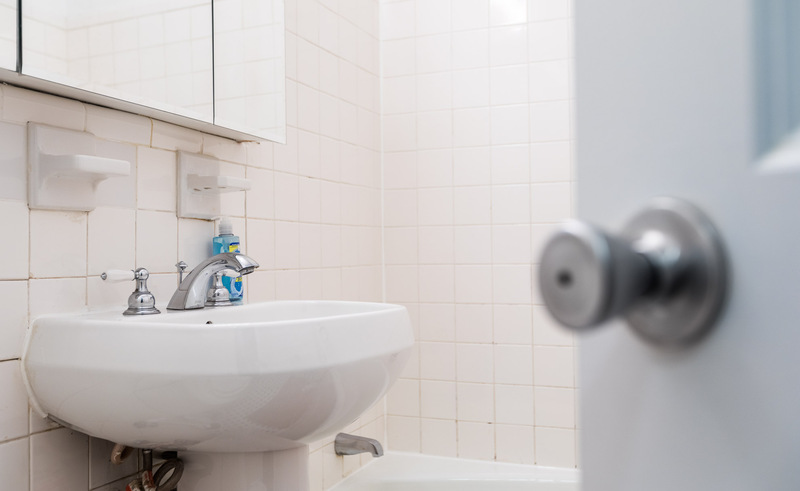 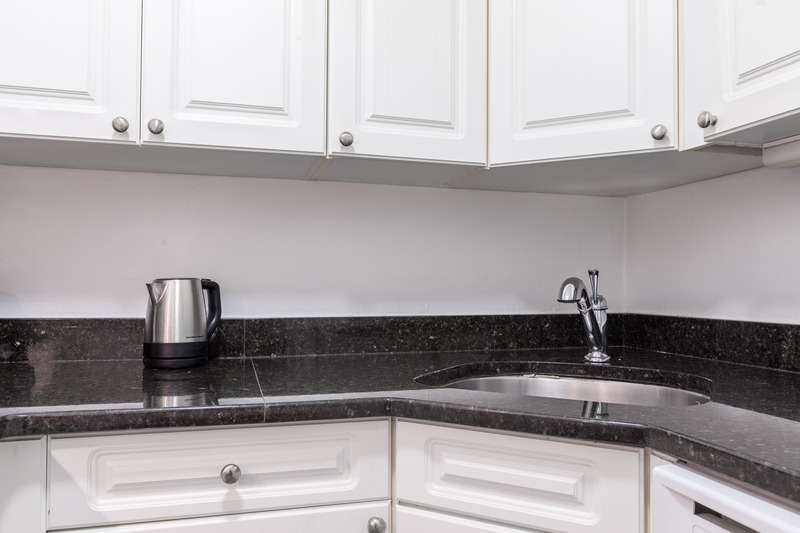 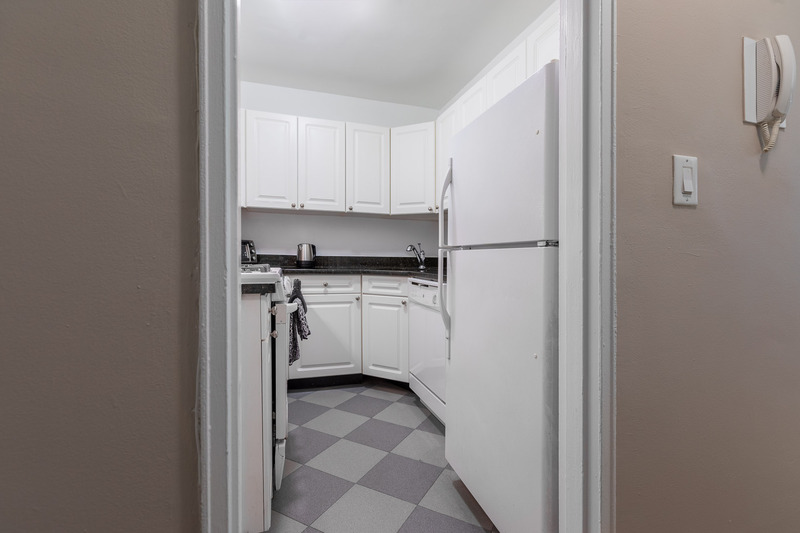 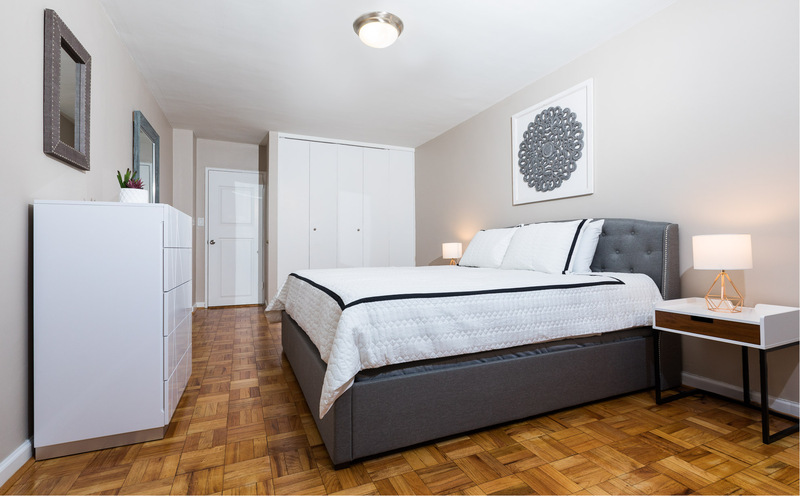 Ideally located in the Upper East Side of Manhattan between York Avenue and 1st Avenue, the apartment is within walking distance of the 77th Street Station. 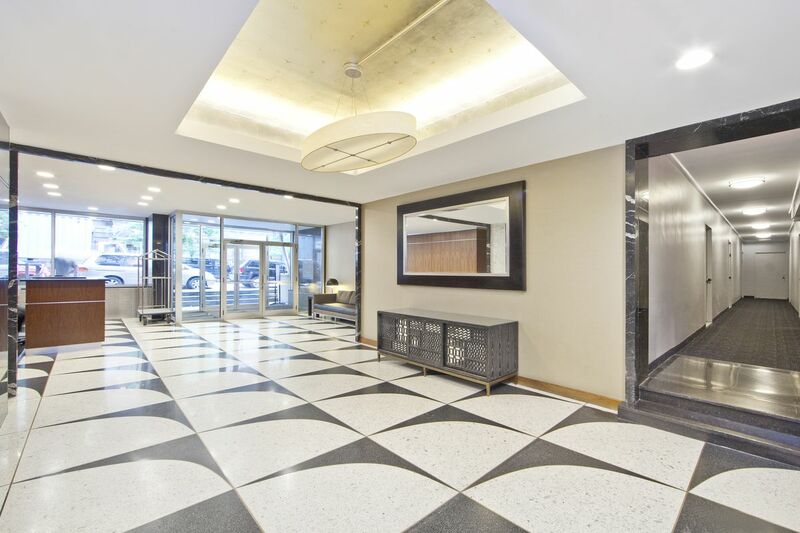 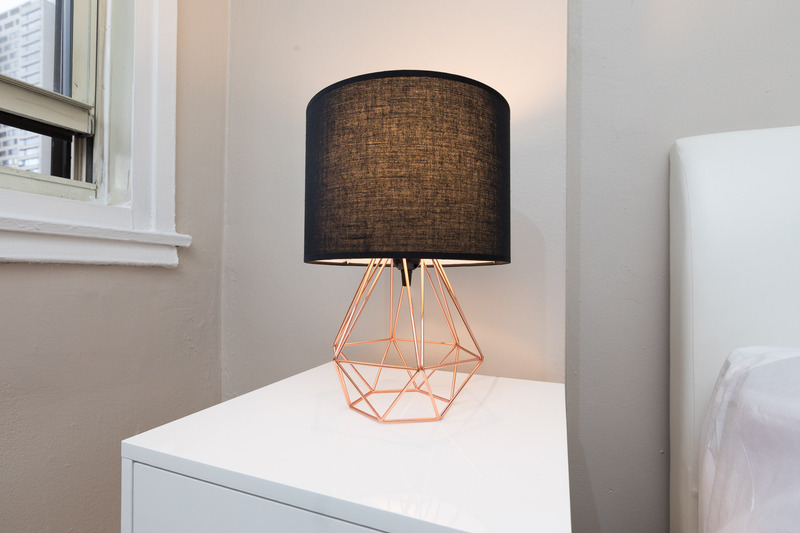 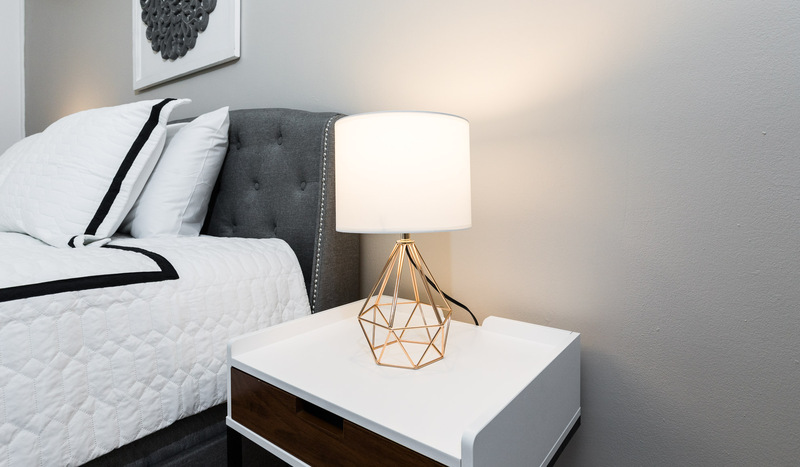 Surrounding your new home, you will find upscale dining and shopping as well as prominent theatres and nightlife. 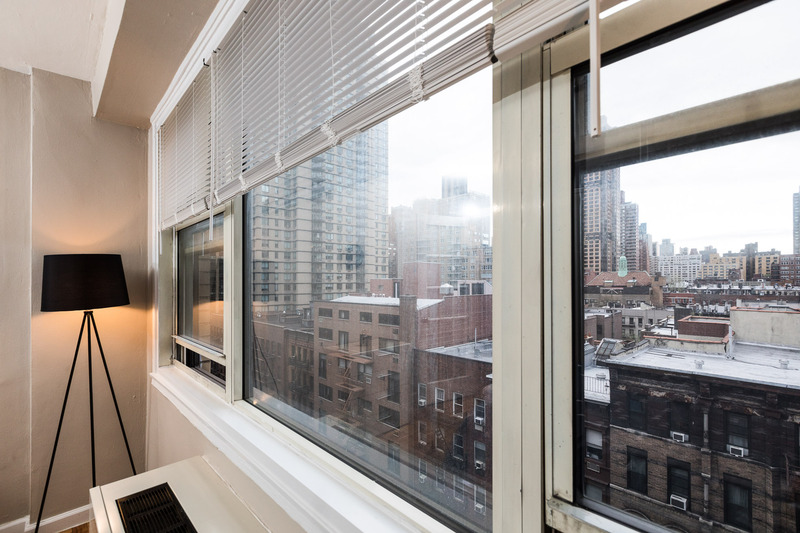 Central Park and the MET are less than a mile away.